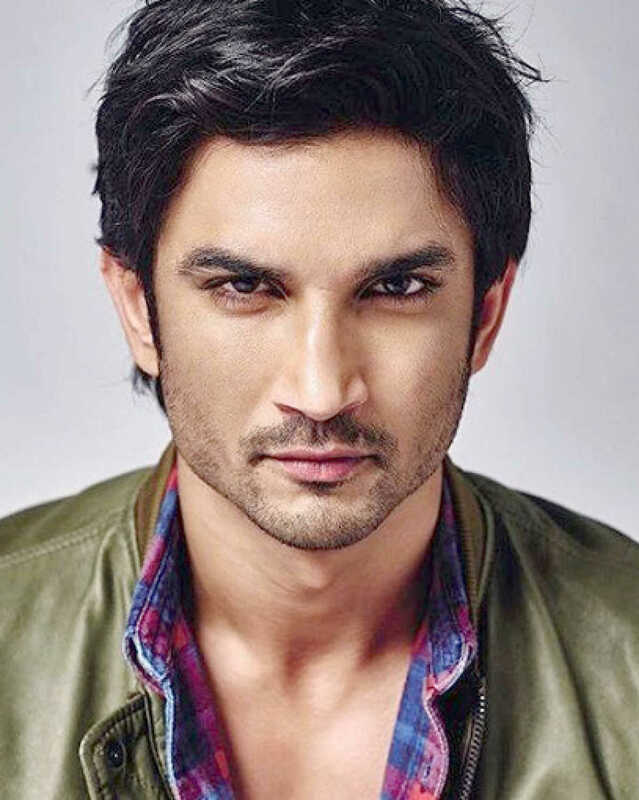 Do you look like Sushant Singh Rajput? Sushant Singh Rajput’s Sonchiriya has been washed out as it made a paltry Rs5.50 crore nett in its first week. Fox Star Studios announced the release dates of of two of their projects. Sushant Singh Rajput-starrer Sonchiriya only made Rs45 lakh nett on its first Tuesday and it has so far made only Rs4.75 crore nett. I declare that I wish to represent "Sushant Singh Rajput"